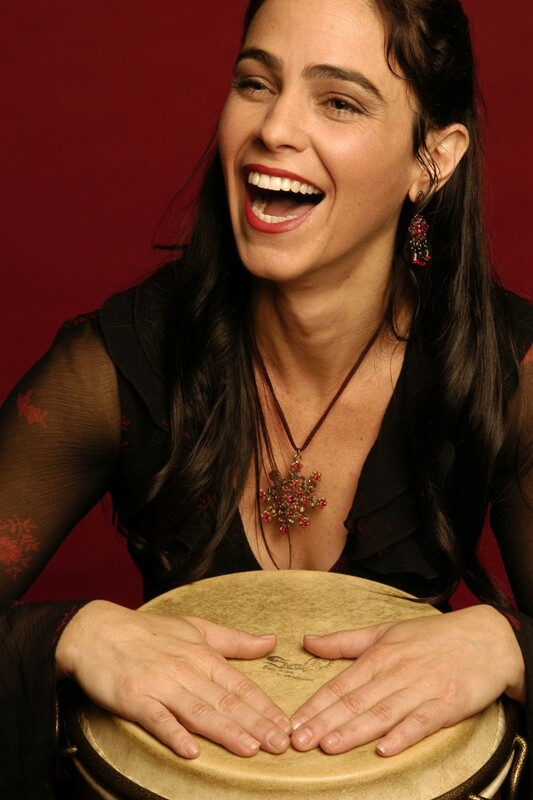 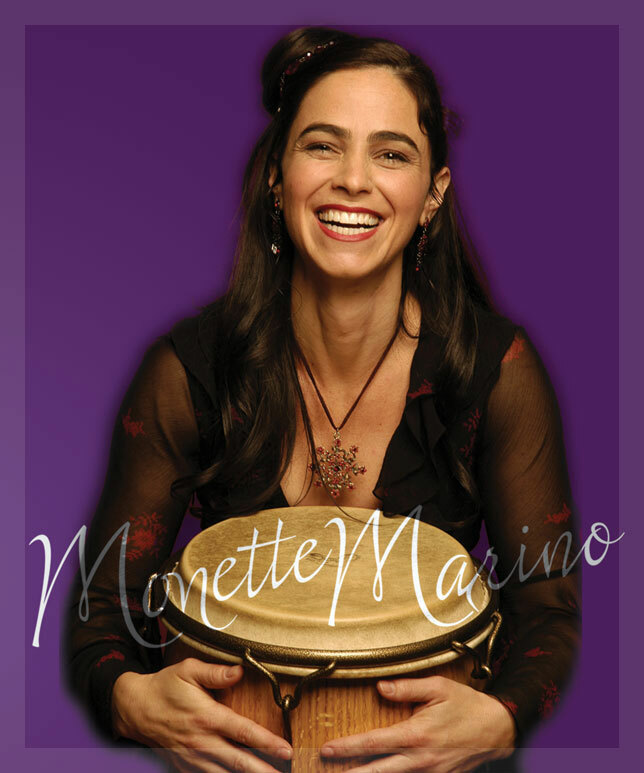 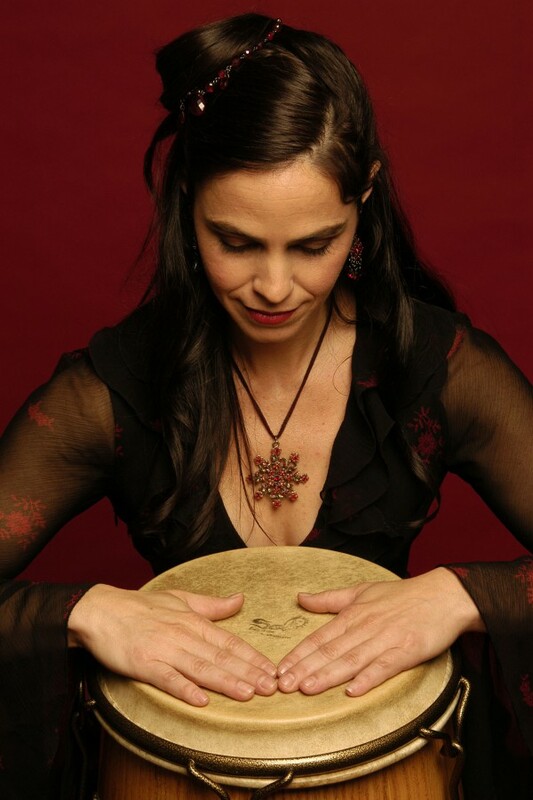 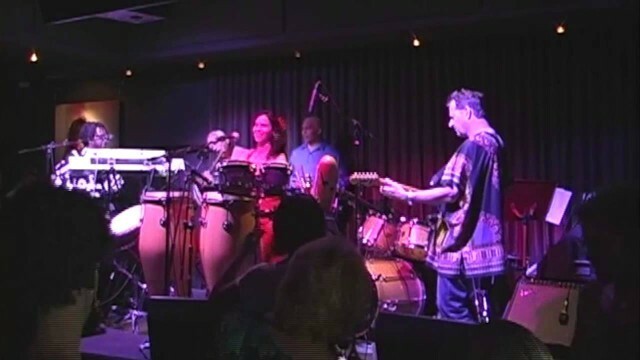 Monette Marino is a world percussionist. She spent the majority of the last 20 years studying under Master Drum-mer Mamady Keita from Guinea. 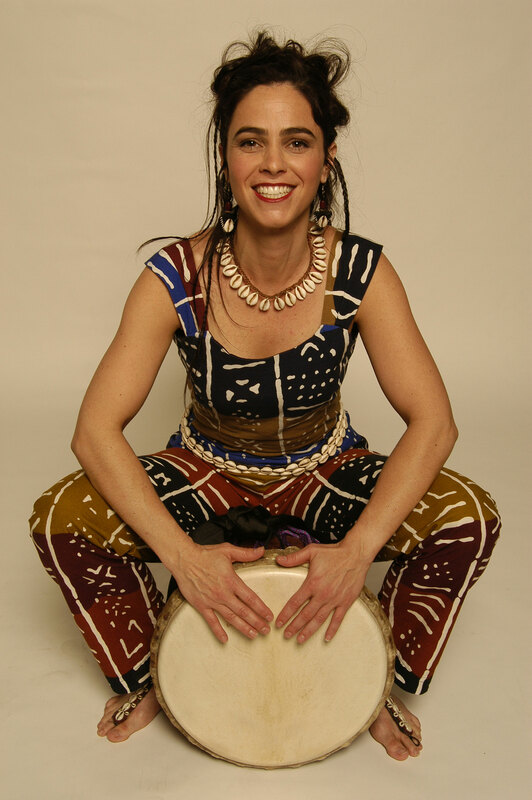 In 1999 she received her Teaching Certificate from Mr.Keita and opened a branch of Tam Tam Mandingue USA in San Diego, California. From 2004–2012 she managed Mamady’s world tours, assisted him in teaching master classes, and performed with his ensemble, Sewa Kan. She received her diplo-ma from Mamady Keita & Tam Tam Mandingue in 2011. 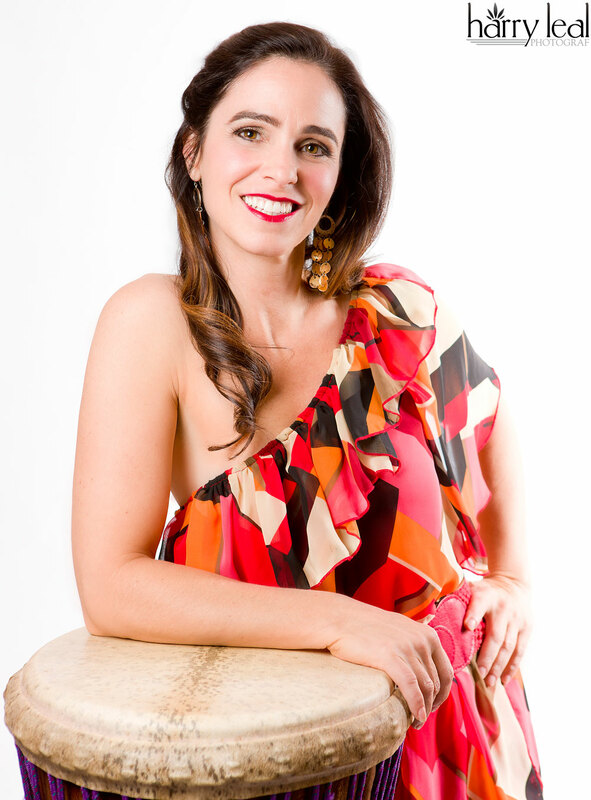 She has since branched out as a solo artist releasing her debut album “Coup d’Eclat” and also opened her own school of percussion called MO’RHYTHM. 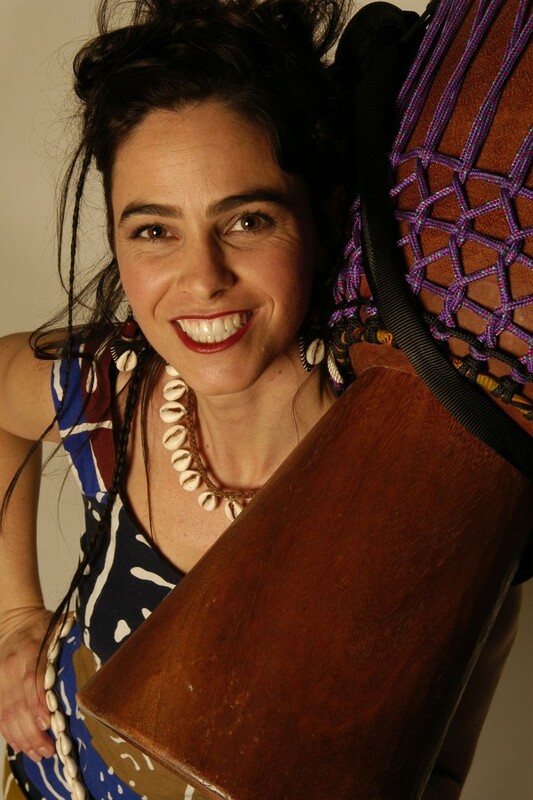 In addition, Monette Marino has created an iPhone App “Mo’Rhythm Africa – Play Along Djembe/Dunun App” now available on iTunes for iPhone/iPad/Apple TV. 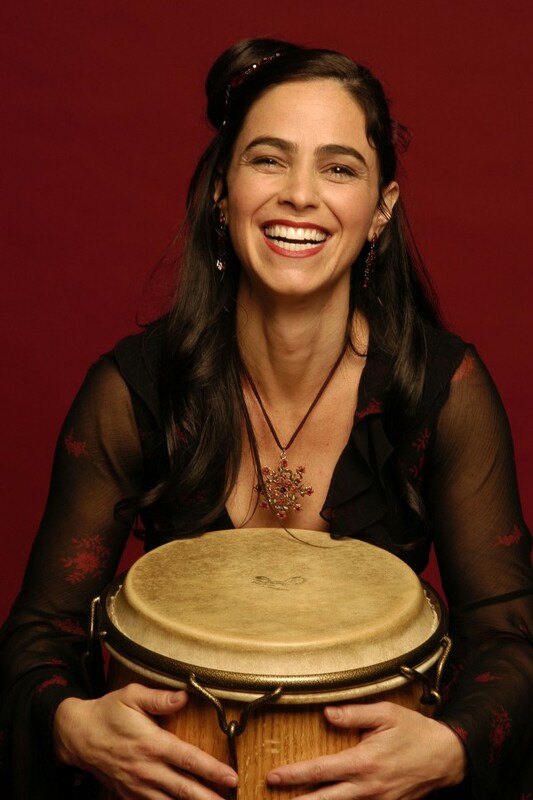 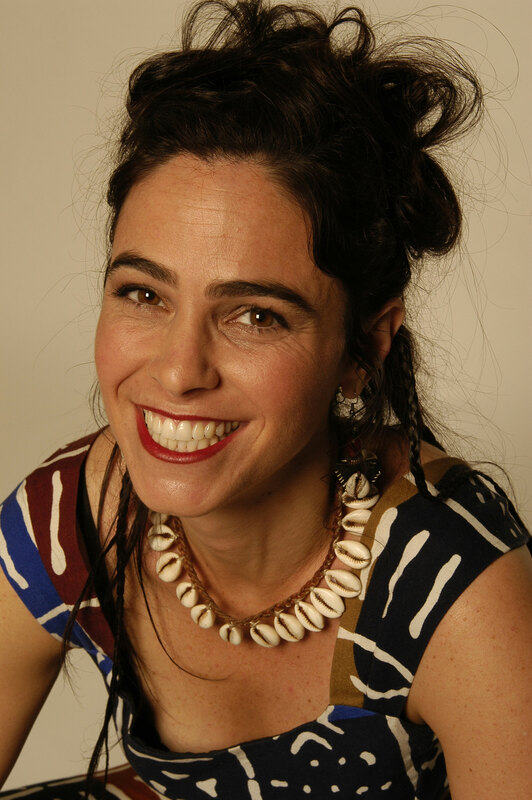 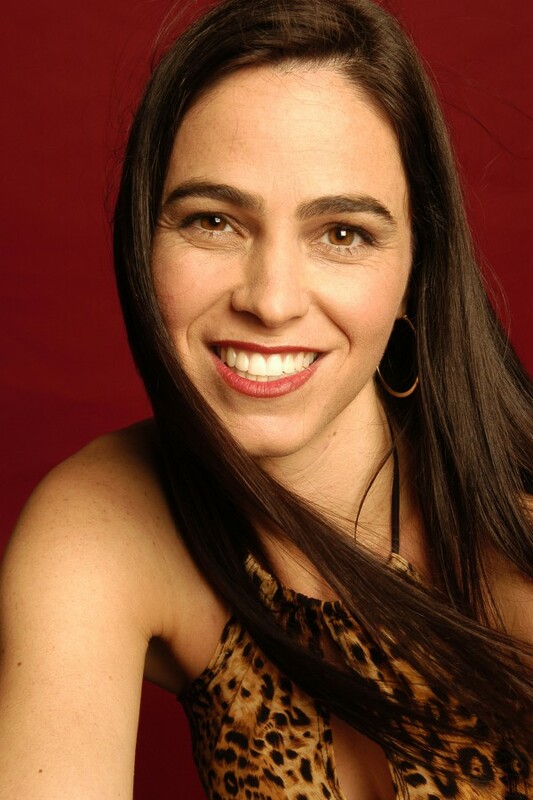 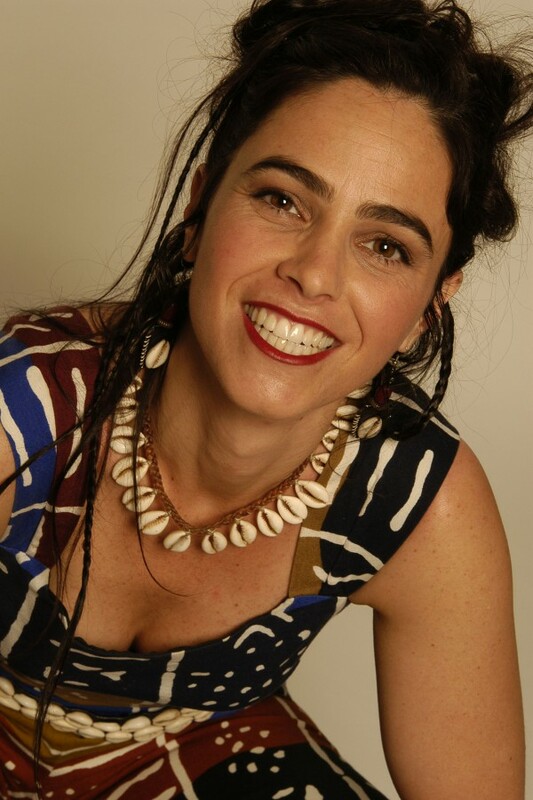 Prior to her involvement in West Afri can percussion Monette studied folkloric and popular rhythms from Cuba, Brazil, and Korea.